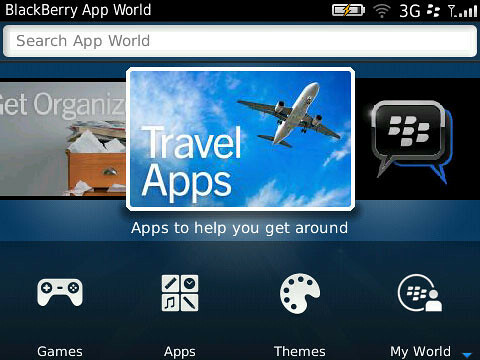 BlackBerry App World 3.0 Now Available. Shinier & Sleeker. 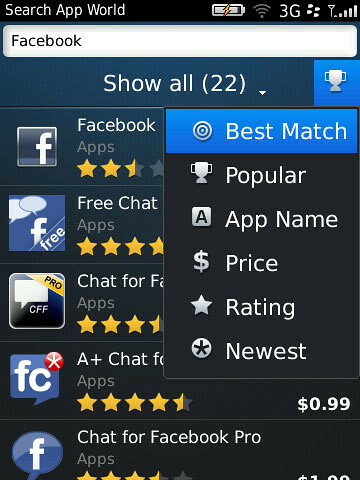 BlackBerry® App World™ 3.0 is now out of beta and available for all BlackBerry® smartphone users. 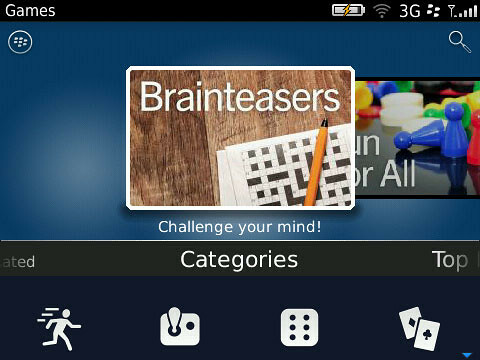 The BlackBerry App World 3.0 storefront makes discovering and downloading apps, games, and themes easier than ever. Users can personalize their BlackBerry smartphone, find the hottest games and entertainment and get apps to stay connected with the people who matter. » Sleek New Design – The BlackBerry App World experience has been enhanced to help users discover the latest and greatest apps and content, starting right on the BlackBerry App World home screen where rotating spotlight banners show off all that’s new and exciting. » New Channels – Apps, Games, and Themes now have their own channels so users can get to what they want even faster. 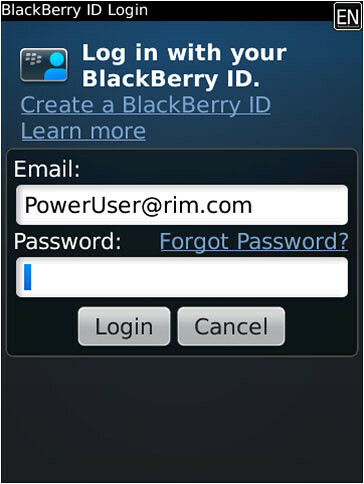 » Introduction of My Account – My Account makes managing BlackBerry ID and payment options easy with direct access to all account information from the home screen. » New My World Features – My World gives users a streamlined view of their apps and status, and now at a glance, in addition to seeing which apps are installed and uninstalled, users can manage subscription content and services. When new updates or subscription renewals are available for apps, users will be notified using push technology.